Bermaz Motor has officially opened its latest Mazda branch and 3S Centre in Jelutong, Georgetown, Penang. 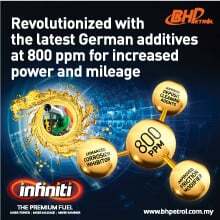 Strategically located on one of the major roads of Penang, this outlet provides easy access for customers from both sides of the state. (mainland and island). With a built-up area of 24,138 sq ft and land area of 39,992 sq ft, the Mazda Jelutong 3S Centre is one of the largest outlets in Malaysia. 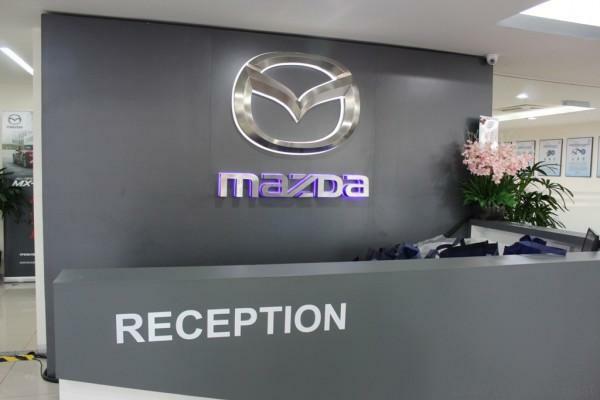 Complete with Mazda’s latest global visual identity, this new outlet is able to cater to a larger capacity in terms of sales and after-sales service to serve the growing customer base in Penang. 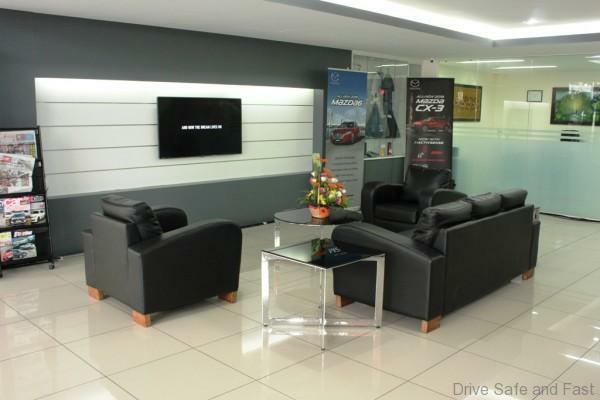 Mazda Jelutong’s showroom has a maximum display capacity of 14 Mazda vehicles and is a full-fledged 3S centre equipped with 7 work bays capable of servicing up to approximately 500 vehicles a month, providing standard maintenance and repair jobs. Bermaz technicians are trained and certified to provide professional services for our customers. 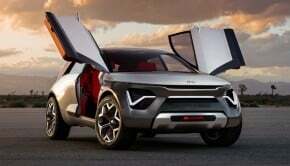 The new outlet is a complete one-stop solution for sales, car trade-in, financing, and after-sales services. 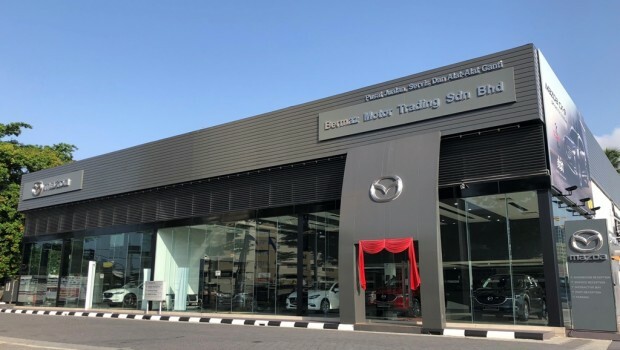 From purchase to ownership, the 28 member team at Mazda Jelutong is dedicated to delivering the Mazda Peaceful Ownership experience to customers. 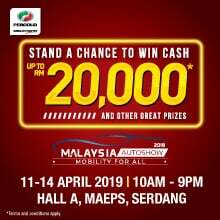 Penang customers can also opt for Mazda Mobile Service Unit – offering owners convenient car servicing and maintenance at their doorstep at no additional costs. 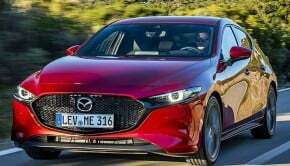 The Mazda Jelutong 3S Centre is the latest addition to Mazda’s extensive network as the 43rd Mazda 3S Centre and 85th Mazda outlet nationwide. 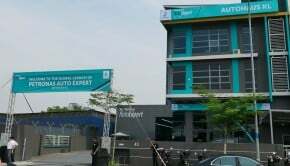 It is located 180 Jalan Jelutong, 11600, Georgetown, Penang. It is open 7 days a week.